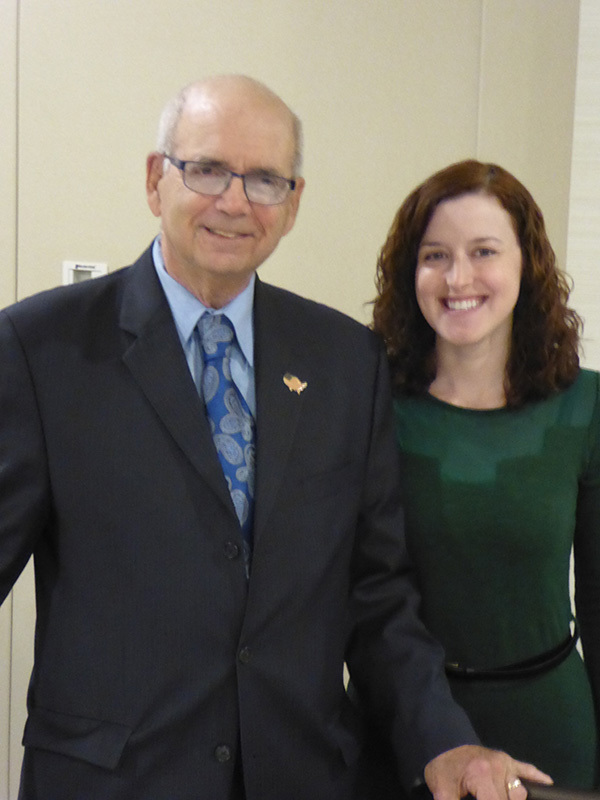 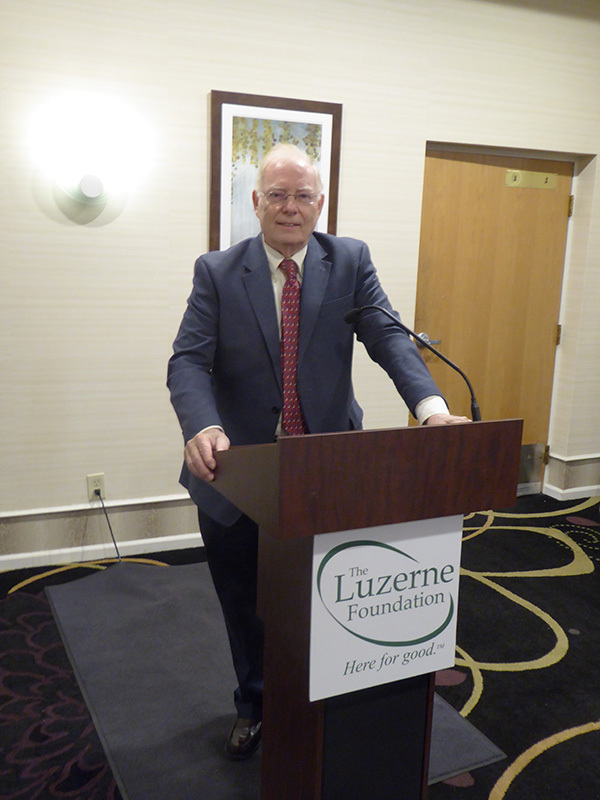 Each year, The Luzerne Foundation offers two free seminars in May, on the day of its Annual Meeting. 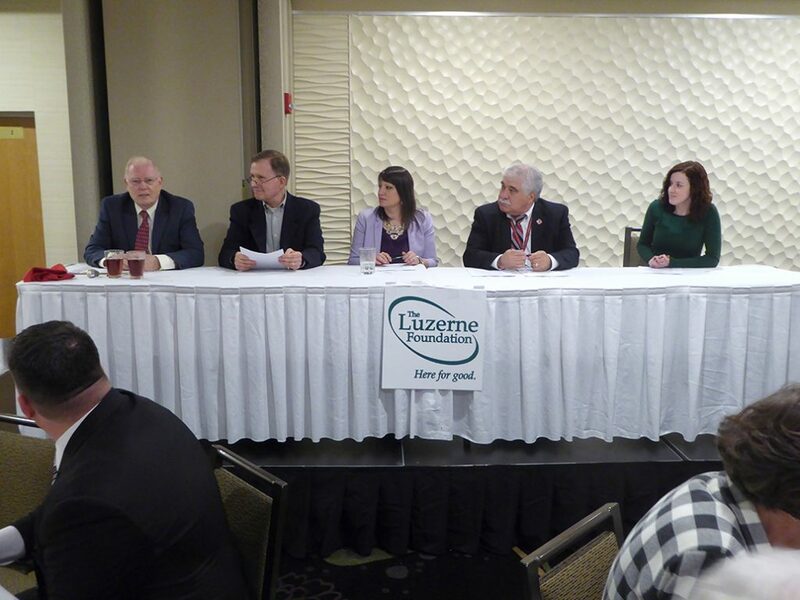 A “Lunch & Learn” seminar is hosted by The Luzerne Foundation in collaboration with AFP NEPA Chapter and the Nonprofit Community Assistance Center (NCAC). 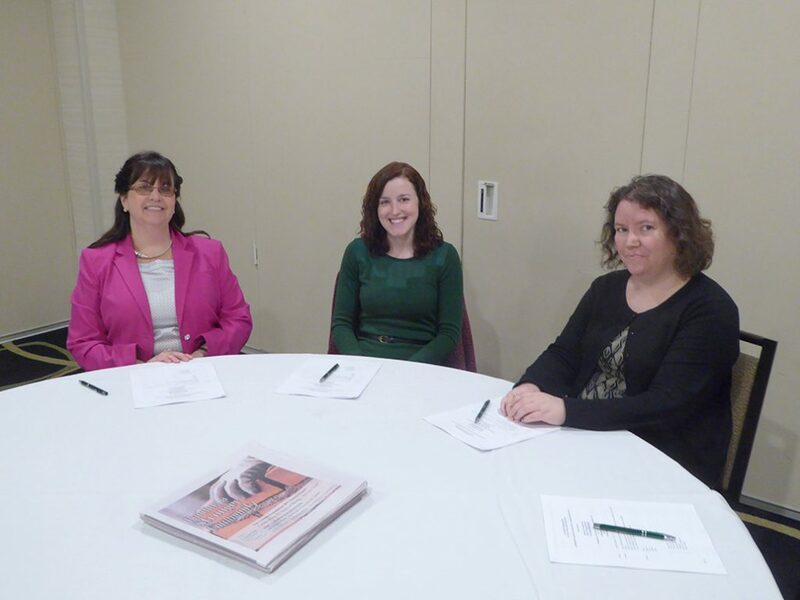 The seminar is geared to nonprofit professionals and board members. 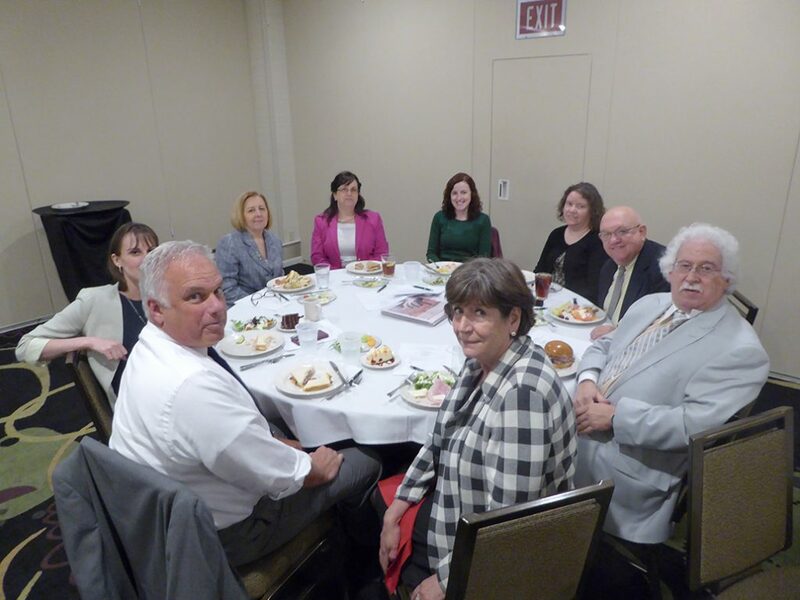 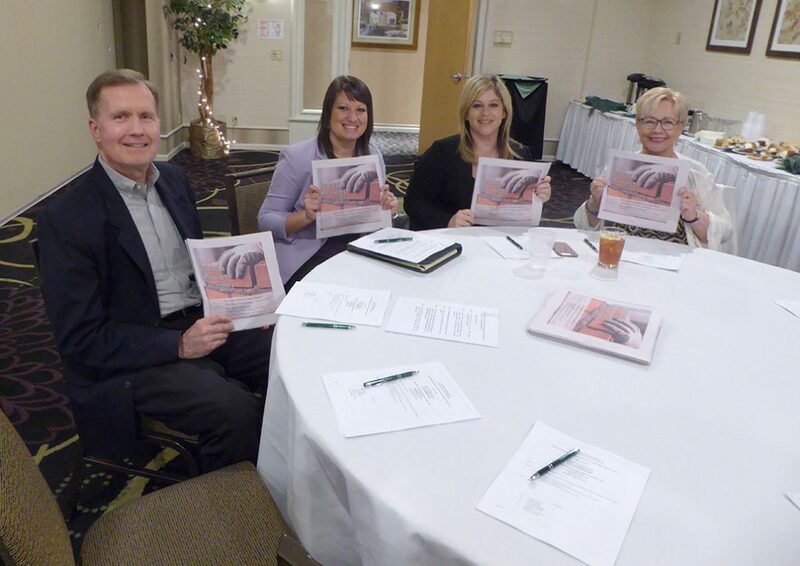 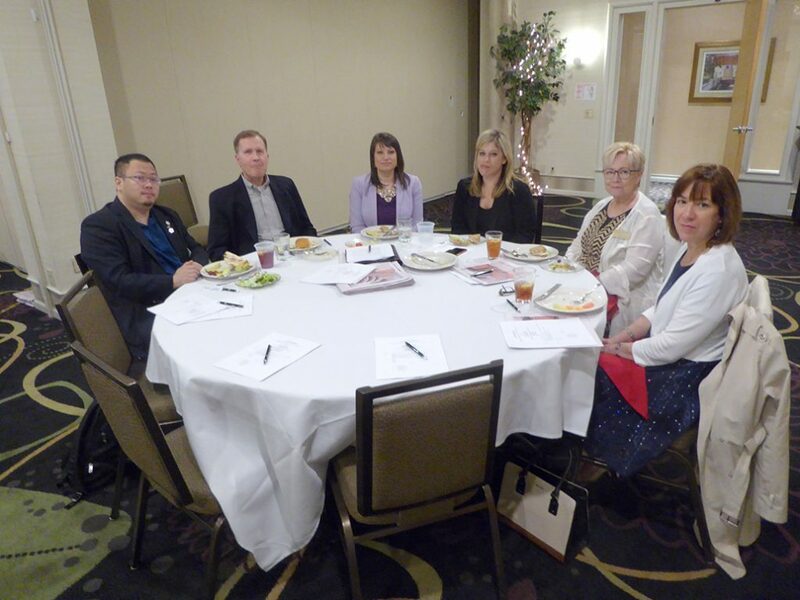 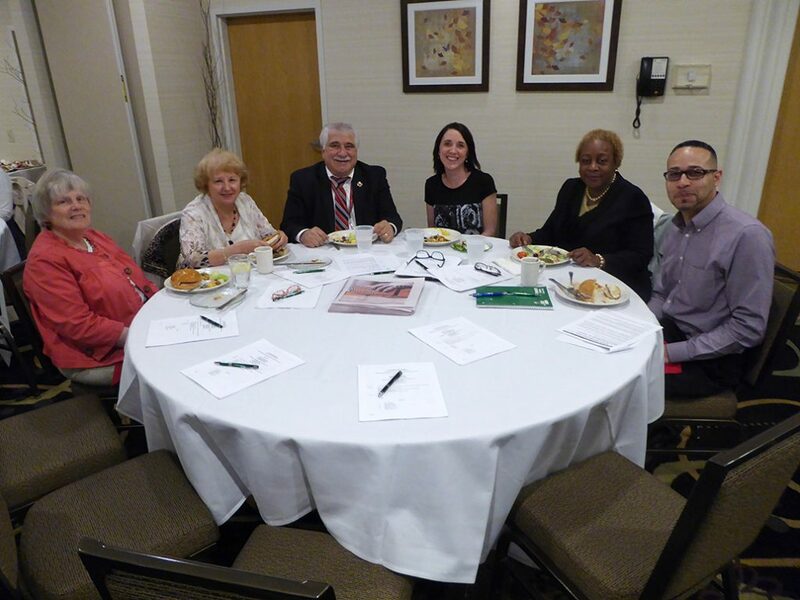 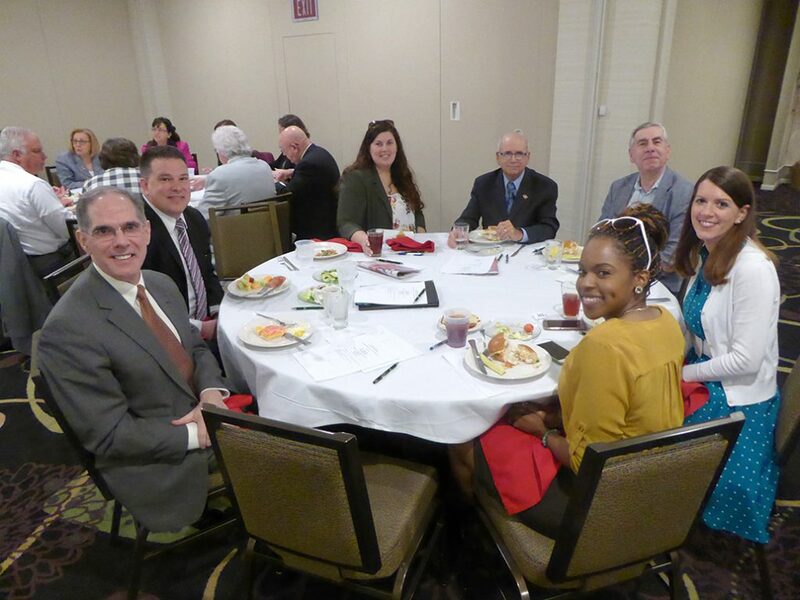 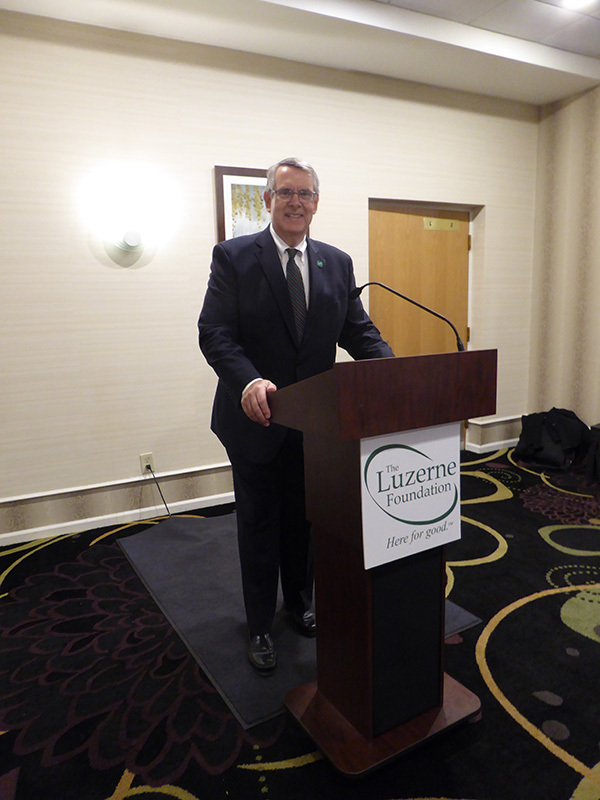 A second seminar, offered in conjunction with the Wilkes-Barre Law and Library Association and the Northeast Chapter of the PICPA is geared to professional advisors, attorney & CPAs and is held in the late afternoon just prior to the start of the Annual Meeting Event.